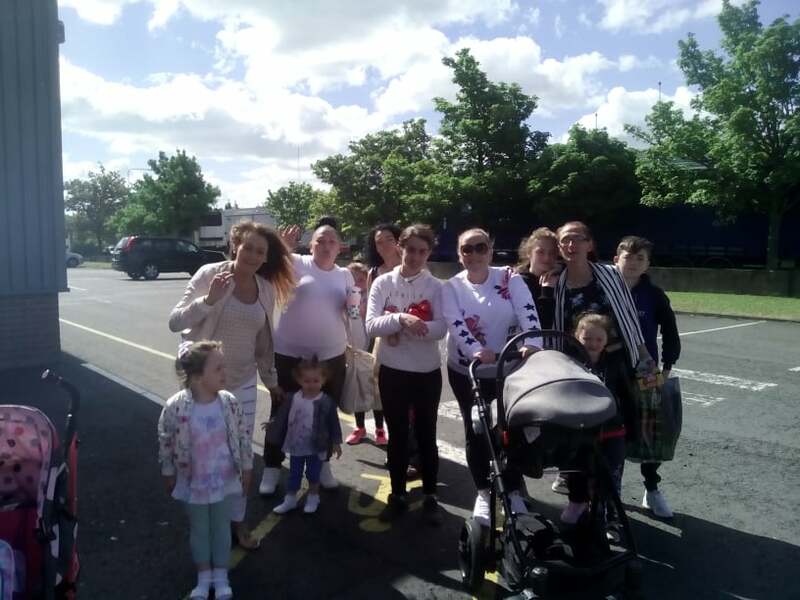 On June 21st the participants and their children attended Jumpzone in Santry for a morning of games and fun. The participants had completed the Triple P Parenting Programme in the Voyages Parenting Programme. This was a wonderful experience for all involved. The Voyages Programme is for adults who are stabilised or in early recovery from drug and alcohol use, who would benefit from Education and Training Programmes with a view to seeking further Education and Training. QQI Level 4 Computer Literacy – Provides participants with computer skills and introduces them to a wide variety of local services and organisations. TRIPLE P PARENTING – Provides participants with the opportunity to increase their self knowledge and develop positive relationship with their children. This Programme is Free for all participants. Voyages encourages people in recovery to engage in training & education with a view to seeking employment or further education and training..
Voyages is a relaxed non-judgemental learning environment. Voyages is a 16 week part time programme which takes place in the Finglas Centre. (3 days per week). There is a small daily lunch allowance for attendance on this programme. You can be referred by the service or organisation you are linked with such as Rehabilitation Integration Service, your G.P., Counsellor, Finglas Addiction Support Team (FAST), Project Worker, Sankalpa or be recommended by another organisation. All referrals must be either from/living in the Finglas Cabra area. It is recommended that all participants must be linked in with a support service such as Finglas Addiction Support Team, an addiction counsellor or Probation & Welfare before they start and throughout the Voyages programme. What do you gain by attending The Voyages Programme? How to access local services and organisations. Fit for work and life programme. Stability, support, self-esteem, independence, confidence, trust, advocacy, literacy, team work, motivation, planning, relaxation techniques, enjoyment, new healthy friendships and much more!